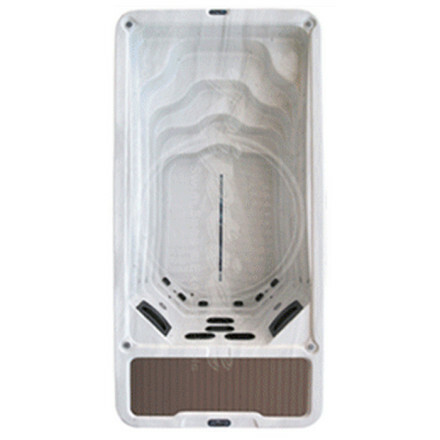 Aquasun are a leading provider of Riptide swim spas, supplying and installing the very latest revolutionary swim spas from the brand in Ireland, Northern Ireland and all across the UK. 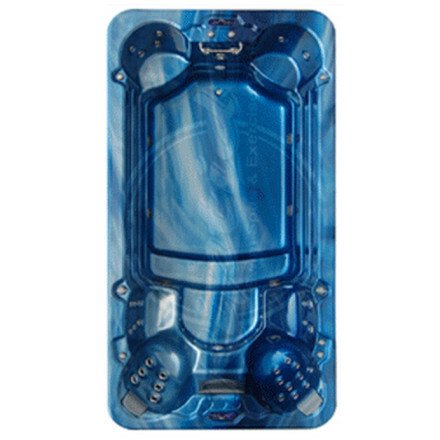 Riptide swim spas are ideal for those who want a swim spa both for exercise and relaxation purposes, and you can buy the very latest Riptide models from Aquasun today. 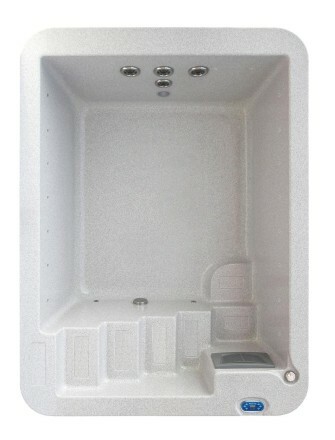 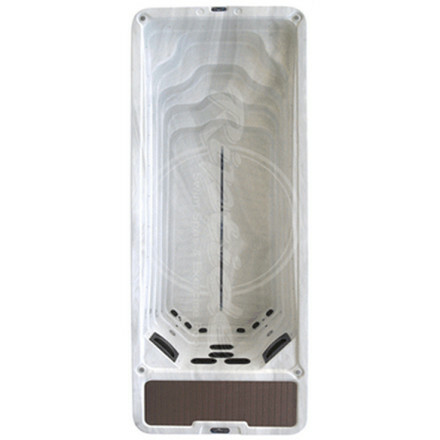 To find out just how affordable our Riptide swim spas are, you can request a quote online now. 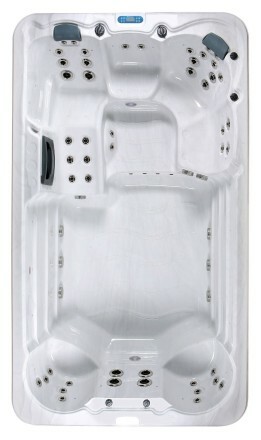 Browse the full collection of swim spas for sale online.